Keste operates the first partner-owned Engineered Systems Center of Excellence in the U.S. Forward looking organizations understand that an effective IT environment is necessary for their success, but IT environments are often built on non-optimal legacy components that are saddled with poor performance and availability concerns. These organizations face a growing need to modernize their existing IT infrastructure to meet the current requirements of extreme performance, high availability and scalability. 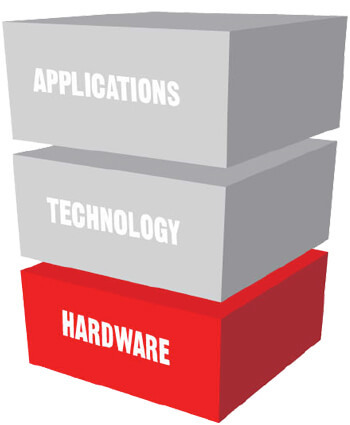 Oracle Engineered Systems are hardware and software designed from the ground up to work seamlessly together to provide unparalleled performance and results. The extreme performance designed into every Oracle Engineered System helps reduce deployment risk and lower costs. Oracle’s Engineered Systems like Exadata, Exalogic and Exalytics deploy faster, integrate seamlessly with existing IT environments, and help take customer applications and software to the next level in terms of performance and manageability. At Keste, we are experts in Oracle Engineered Systems. Our experience with Engineered Systems is bolstered by our Center of Excellence in Dallas, Texas. The Keste Center of Excellence (COE) for Engineered Solutions, featuring Oracle Exalogic Elastic Cloud, Oracle Exadata Database Machine, Oracle Exalytics and Oracle Database Appliance is the first Oracle partner owned and op­erated center in North America. 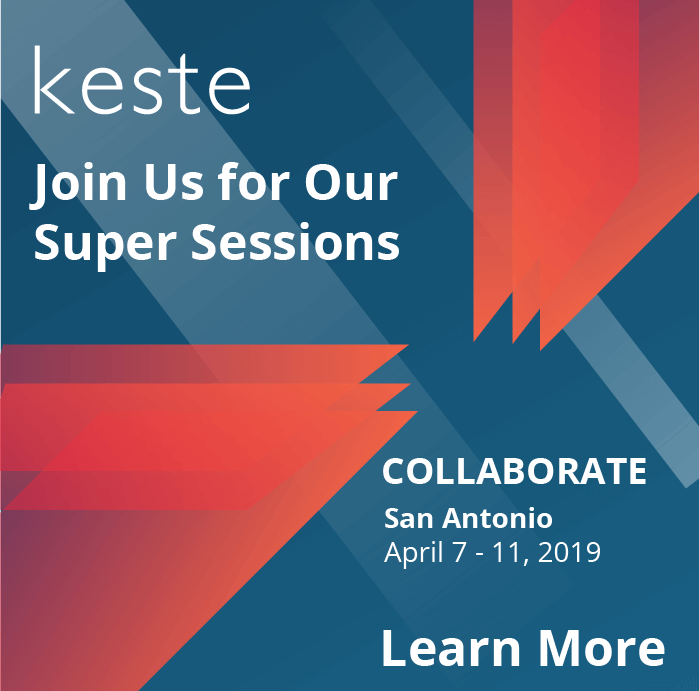 The Keste COE enables customers to validate and test their actual workloads on Engineered Systems to see how their enterprise applications can be accelerated and their analytic capabilities strengthened.